Twenty one year old National Law School of India University (NLSIU) student who was allegedly gang raped, has decided to discontinue her studies and return to her hometown. The incident occurred on 31st October, 2012 near the Bangalore University campus and had led to subsequent protests over lack of safety measures for women. Out of the eight accused, seven has been arrested including a juvenile. While the trial of six of the accused has commenced at the Additional City Civil & Sessions Court, the juvenile is being tried at the Juvenile Justice Court. 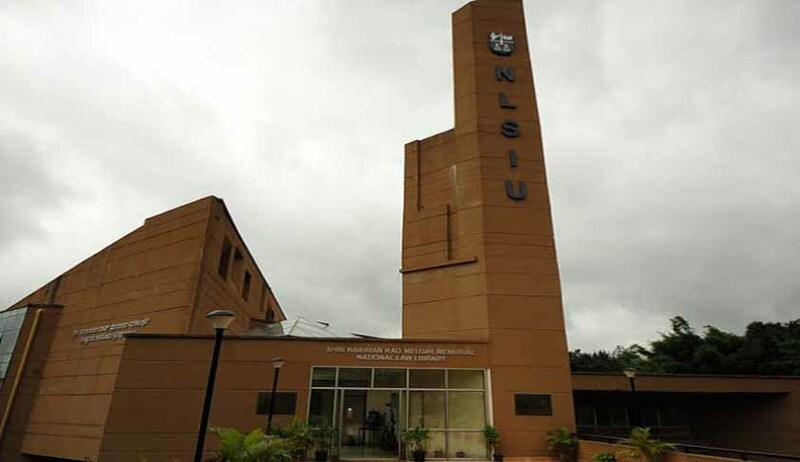 The incident resulted in a curfew being imposed on the NLSIU campus, a move which met with intense opposition and criticism from the students.